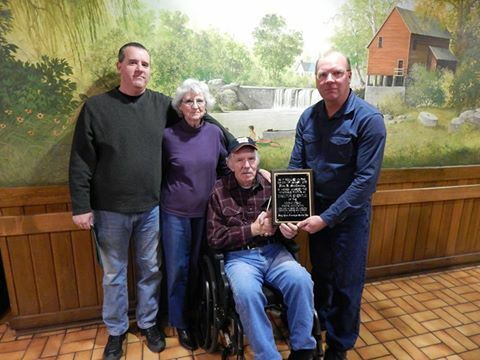 Jim McCauley has followed in his father’s footsteps in his love of old machinery from steam engines to his collection of rare John Deere tractors. 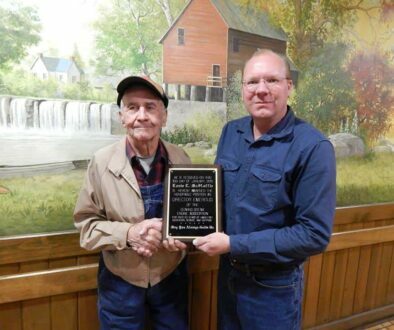 Jim has served as present of the Ozarks Steam Engine Association in 1970, then as secretary and treasurer. Over the years Jim has spent countless hours working not only at the showgrounds, but behind the scenes, taking care of the financial responsibilities of the association. 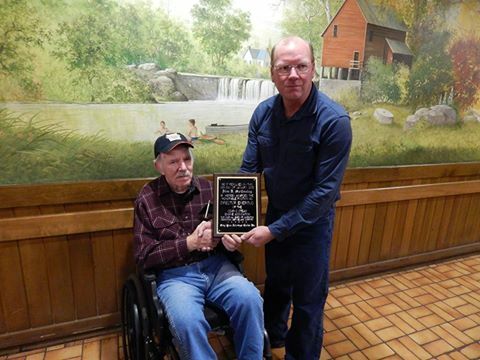 Jim McCauley has served the Ozark Steam Engine Association for more than 44 years. His guidance and wisdom is greatly appreciated. Thank you Jim for all that you have done and all that you continue to do!